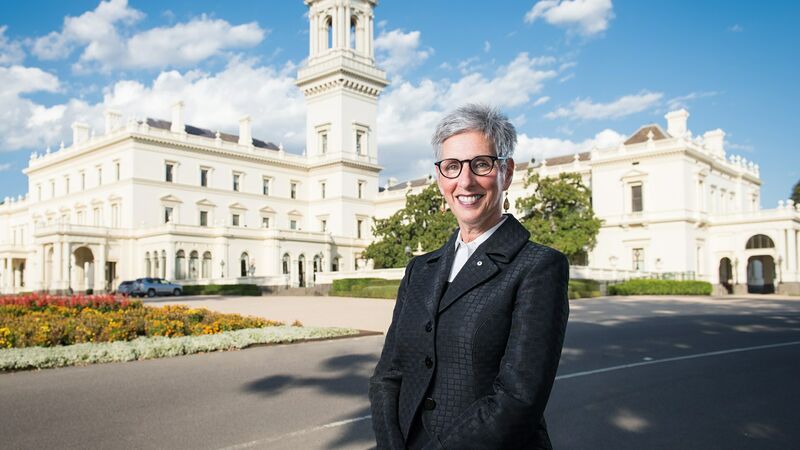 The Honourable Linda Dessau AC is the 29th Governor of Victoria and the first female in the role. Government House and grounds are open for general access through tours and open days. All invitations or requests to the Governor, including to host or attend an event, must be sent to the Official Secretary.